According to the Ministry of Health Saif al-Badr, there were nearly 150 people on board, including more than 80 women and children. The ferry transported people from one bank of the river to a small tourist island called Um al Rabeein. She capsized midway because of the high water level in the river, according to the mayor of Nineveh, Abd al-Sattar Habu. Rescue teams were able to salvage a number of bodies from the river, and searches are still ongoing, "
The ferry was loaded with more than twice the allowed capacity, "Brigadier Malik Bohan, General Director of Civil Defense, told Al Iraqiya State. Iraqi Prime Minister Adil Abdul al-Mahdi ordered an immediate investigation and requested that the findings be presented within 24 hours of a statement. The US Embassy in Baghdad made a statement expressing its condolences to the families of the victims. 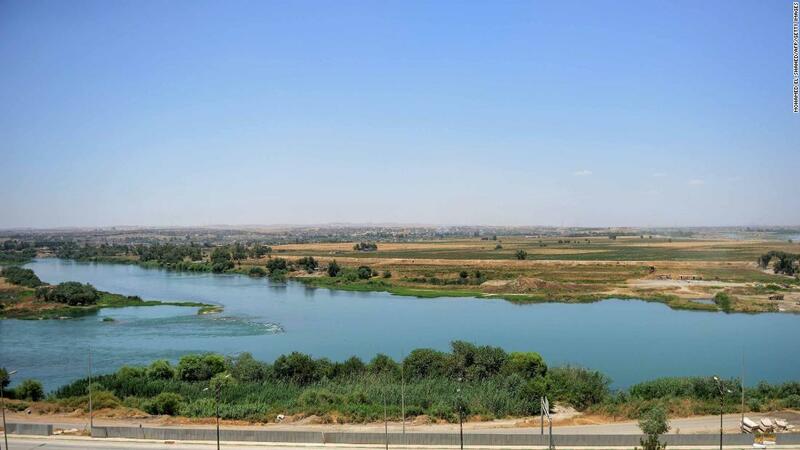 "Chargé d'Affaires Joey Hood and the entire United States Mission offer our deepest condolences to the families and friends of those who lost their lives in the tragic accident of ferrying on the Tigris River near Mosul from.